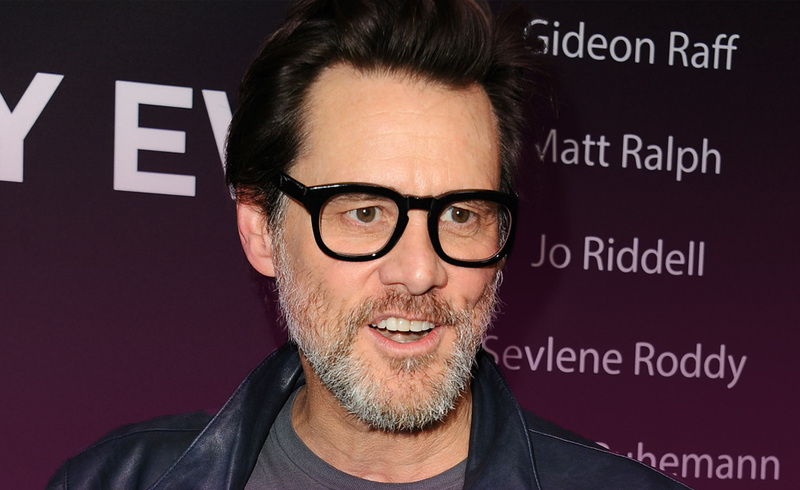 How did Jim Carey strike back at Cathrionas Ex-husband? Recently we did an article on Jim Carey and his tragic ex-girlfriend, Cathriona White. In the story it was reported that the ex-husband of Cathriona was blaming Jim on supplying Cathriona with the drugs she used to end her life so tragically. This was all the sadder as Jim was openly grieving for his ex. They may not have been together, but it would appear there was still a mutual bond of respect there between them. Carey has hit back by releasing pictures of Cathriona and himself in a loving embrace. Taken just 15 days after the date on her Marriage certificate. Stating that her Marriage was for a green card only and not real. Mark Burton, Cathriona’s ex-husband is suing Carey saying he suffered a loss of companionship when White died from an overdose. Unfortunately, the only person who will know the truth of what happened that day is Cathriona and she has long since passed over. Sadly, suicide leaves a lot of scars and unlike relationship breakdowns which heal after a while. The scars left by suicide are lifetime scars. Because there are no answers and there is never really closure. Cathriona made a decision as an adult. It was her decision but it’s effects are devastating lives of those she cared about. Suicide is never the answer to a problem. It makes the problem last longer and spread to the very people you care about most. And while they are dealing with the aftermath, you won’t be able to help them. Talking is always the better option. There is no emotional or financial problem that can’t be solved while you are still on this side. This is a legal case, so it wouldn’t be fitting to read cards on something which is ongoing and involves someone who has passed away. However, we deal with emotional problems on a daily basis on the 7th Sense Psychic line and the message is always the same. There is always a way around things while you are still here. Life is an amazing gift which only lasts a short while at best. Don’t cut it even shorter over a momentary problem. Talk to someone. Deal with it and move on to enjoy life. Previous ArticleTaking Pranks to a New Level – The Ambush of Kim KardashianNext ArticleWhy is Benedict Cumberbatch a true friend?